I’m on the verge of the next busy season for a yo-yo pro, but I’ve already been getting some bigger gigs lately. 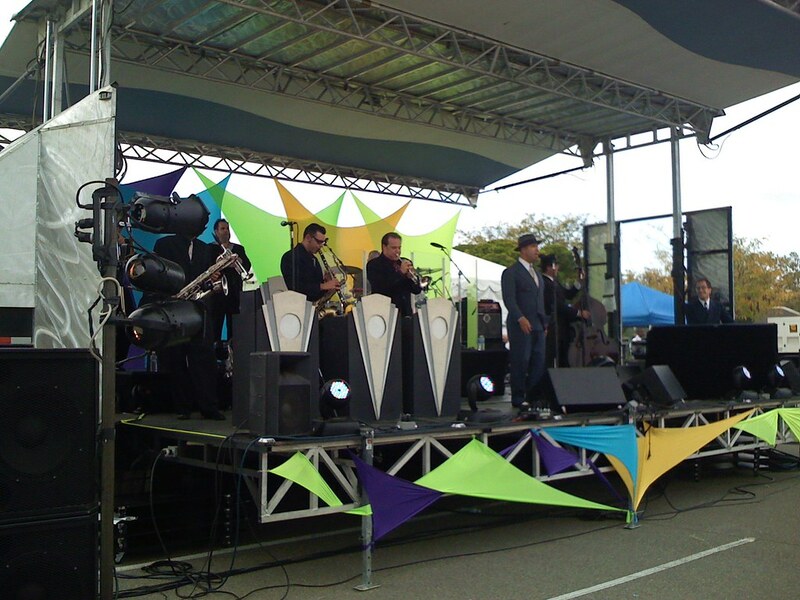 Today I opened for Big Bad Voodoo Daddy at a huge corporate gig in Santa Clara. I snapped a quick pic of BBVD right before I took off. My goal is to make this the best holiday season I’ve ever had. It’s already been the most productive, most creatively successful year I’ve ever had, so I have high hopes for the next 3 months.